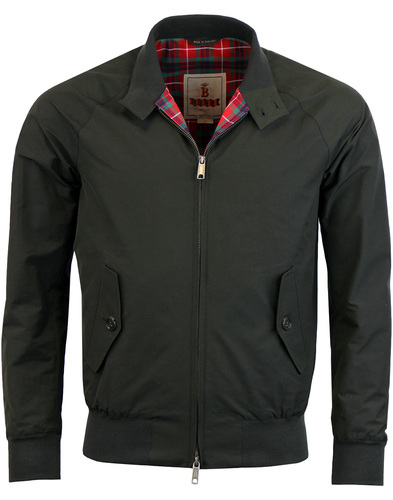 Baracuta Original G4 Made in England Harrington jacket. 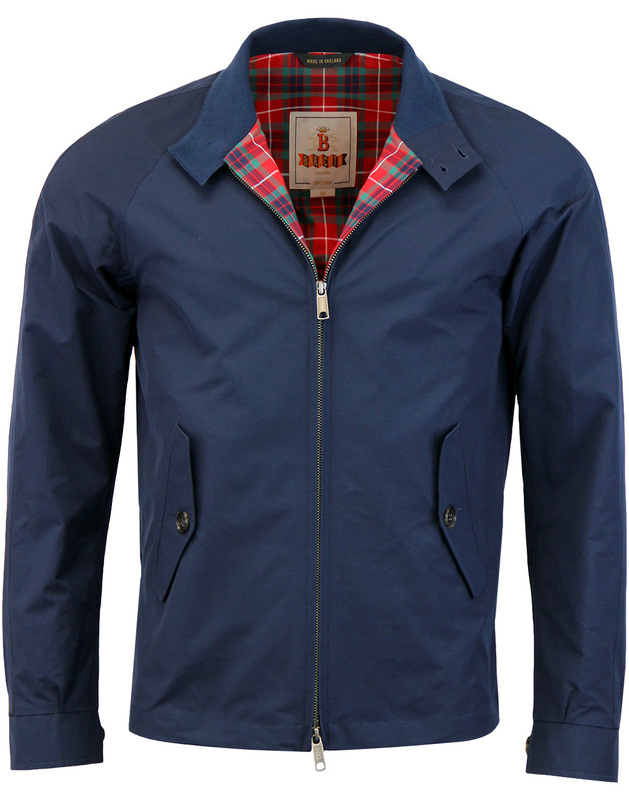 Differing from the G9 Modern Classic, the Baracuta G4 eliminates the elasticated trims found on it's brother in favour of side tab adjusters and simple button cuffs. The usual double button collar, button down flap pockets and Fraser tartan lining remain. 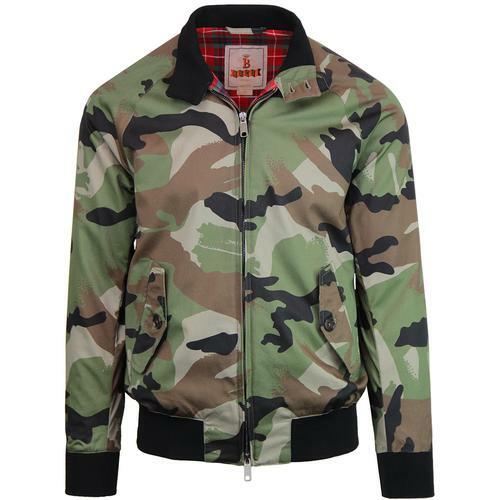 Baracuta choose a colour palette that sits perfectly with this truly legendary style icon. 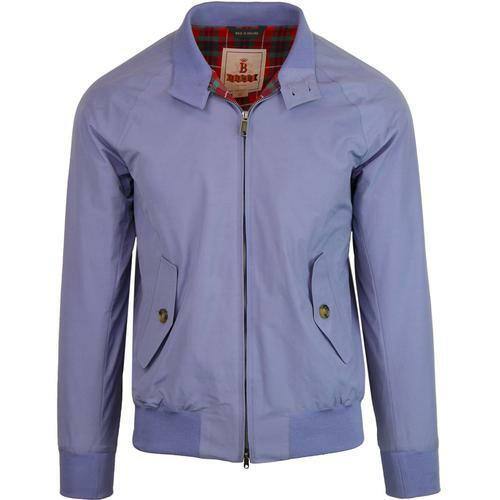 The genuine article, a Retro fashion classic, The Baracuta is often imitated, but never bettered. Enthralling Ivy League style and an unsurpassed Mod fashion icon. 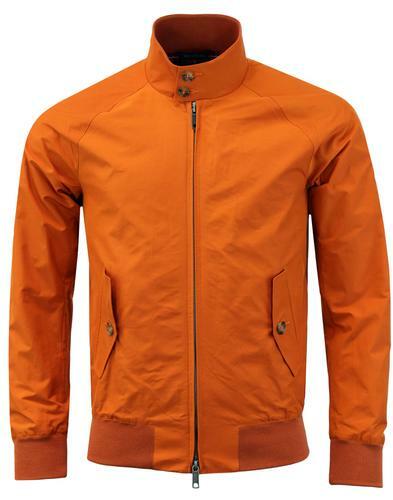 The G4 Harrington is an alternative to the G9, but has the same timeless style. 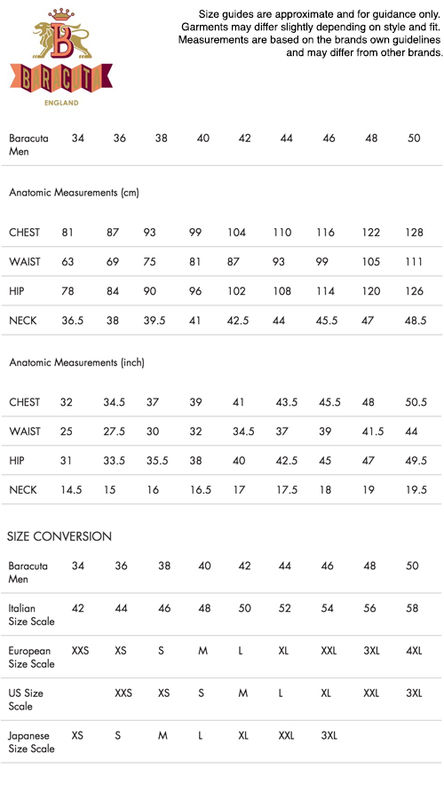 Composition: Shell: 50% cotton, 50% polyester. Lining 1 : 80% cotton, 20% polyester. Lining 2: 100% polyester.